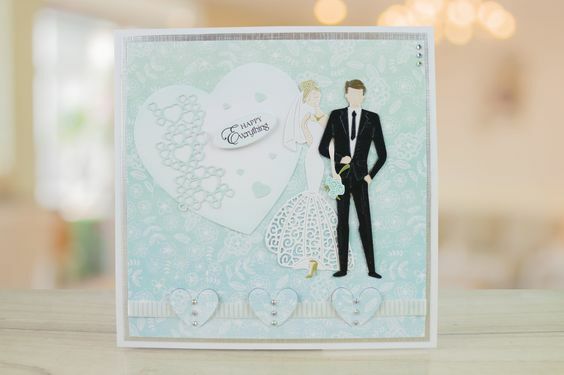 Good Morning everyone, Today I am sharing some of my projects which I made for Tattered Lace dies, the cards and dies are on air on Create and Craft TV this weekend. The dies's are designed to be an envelope closure but I like to change things up a little and see what else we can do with them, so here goes. 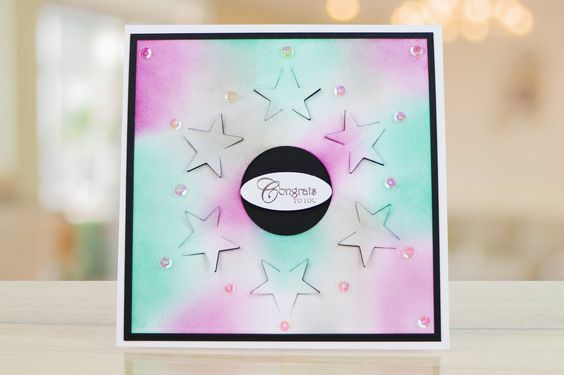 The star makes a great design feature, here I've used it to create a circle around a sentiment on my card. With Easter not to far away I was feeling a little springy, I used the flower closure to create pop up petals o my card. I wanted to create an Elegant card so used the heart closure to thread ribbon through. 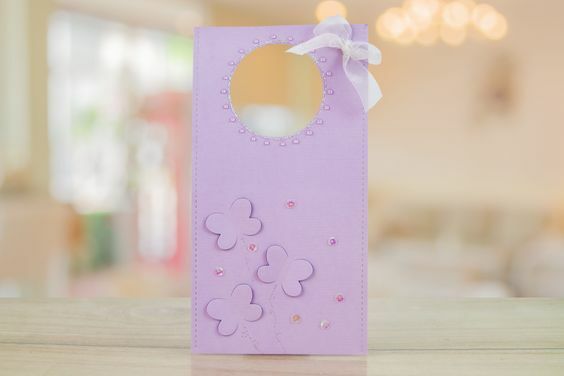 A cute door hanger using the butterfly closure. 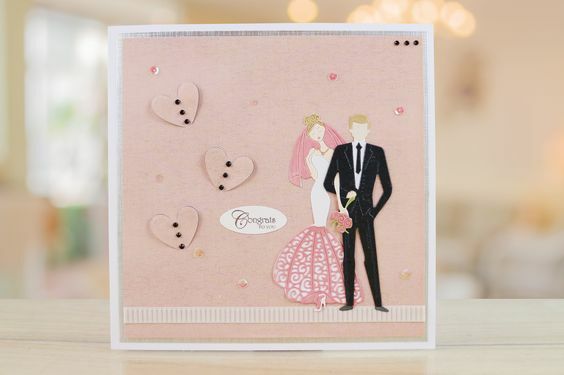 Here the hearts are creating some dimension on this wedding card. Dies dont have to be used just in the way they are designed. Stephanie Weightman of Tattered Lace designs her dies so they have at least 3 way in which they can be used, I like to see if I can push this even further. I hope you've liked to days cards.